Green Country Lights sells Energy Efficient LED lighting products. 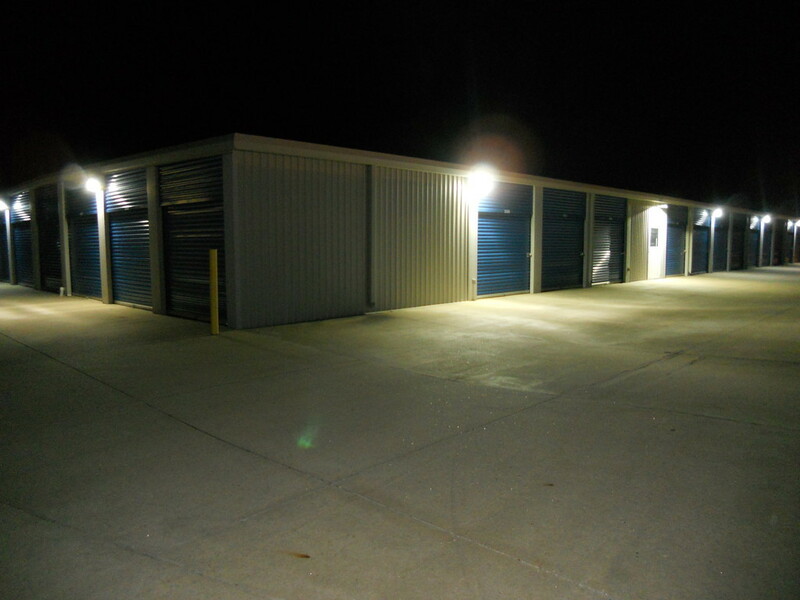 We are your partner when it comes to providing your commercial, industrial and retail LED lighting needs. 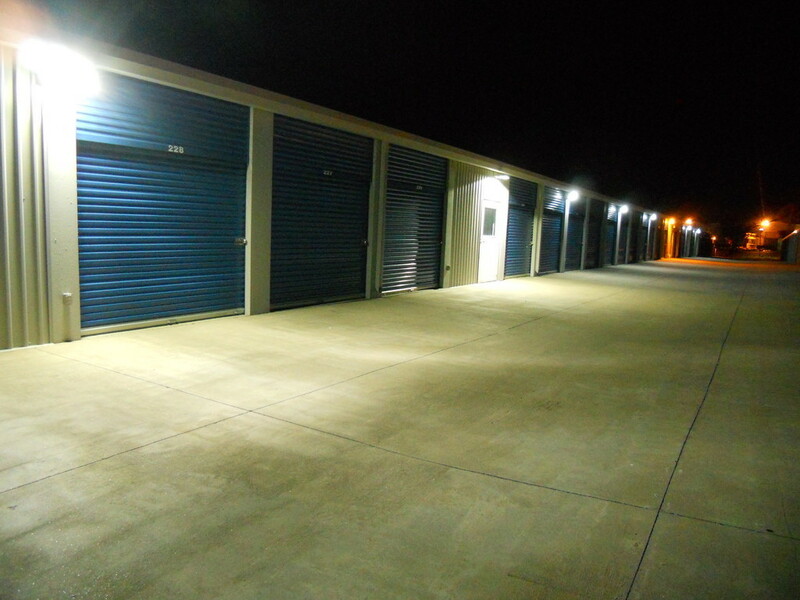 Our LED lights equip you with a superior quality product at an affordable price. 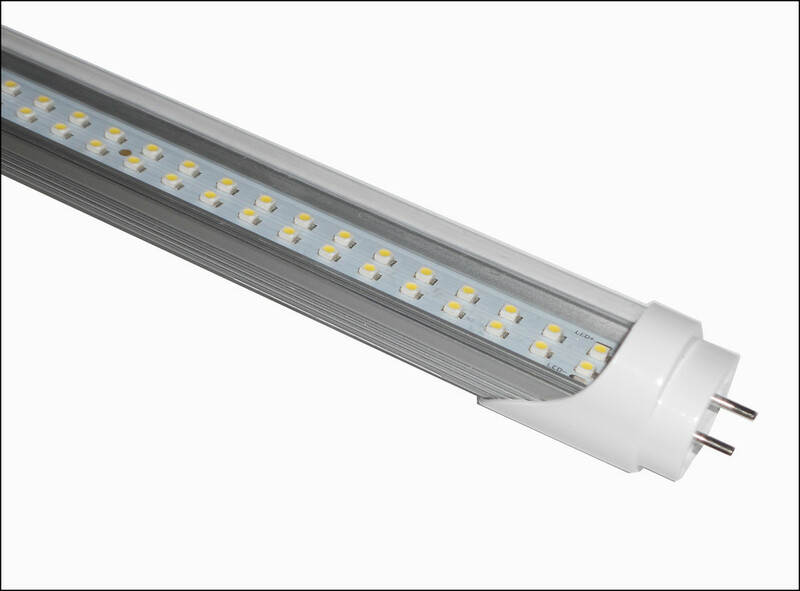 Our LED products run at 80% less consumption than Metal Halide (MH) or High Pressure Sodium (HPS) lighting. With low energy consumption and over 50,000 hrs of operational lifetime, a return on investment is guaranteed﻿. 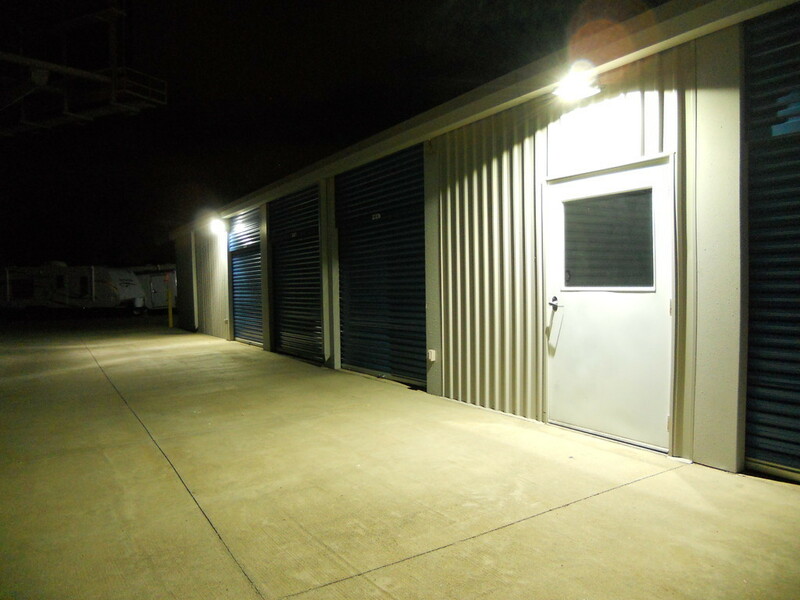 Green Country Lights LED's are ideal for motion sensor applications with instant on capabilities, reaching their normal efficacy as soon as they are turned on. 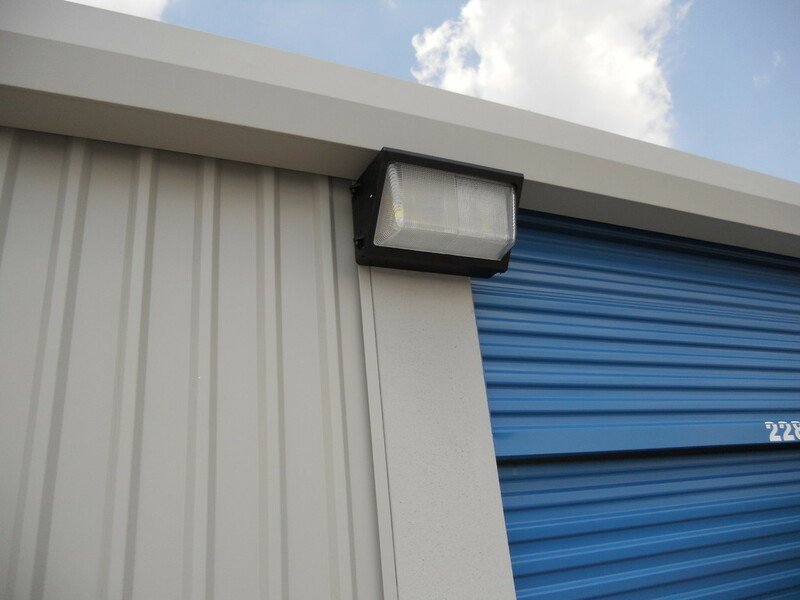 The GCL17-5-25 series 25 watt LED wall pack is the perfect multi use commercial outdoor lighting option.﻿ This LED wall pack consumes just 25 watts total of energy and generates 3300 lumen!